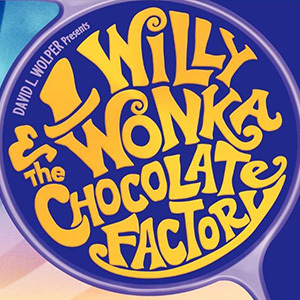 Willie Wonka's Chocolate Factory Was Not So Sweet to Cast's Teeth! - Drs. Williams & Schiavone.